March 7, 2018, Virginia Beach, Virginia, USA. 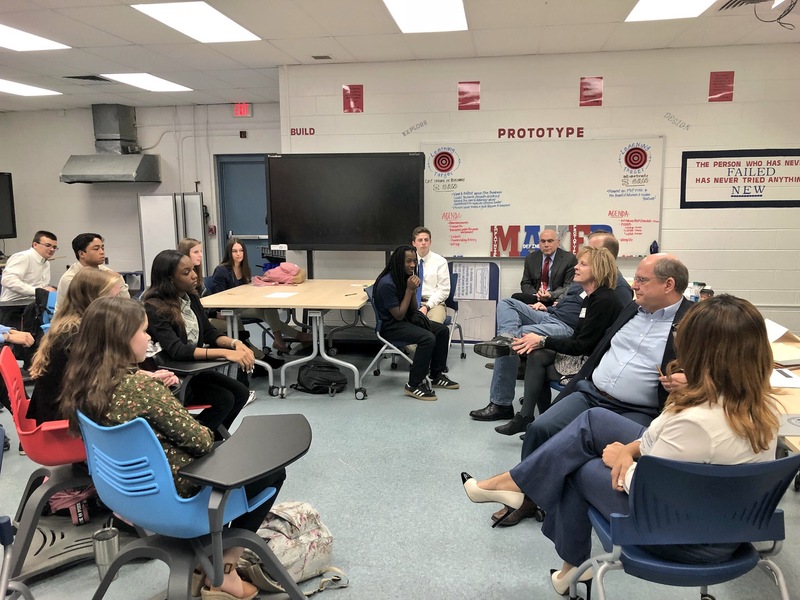 Netarus LLC commitment to our community on display at Kempsville High School in Virginia Beach, Virginia, USA. 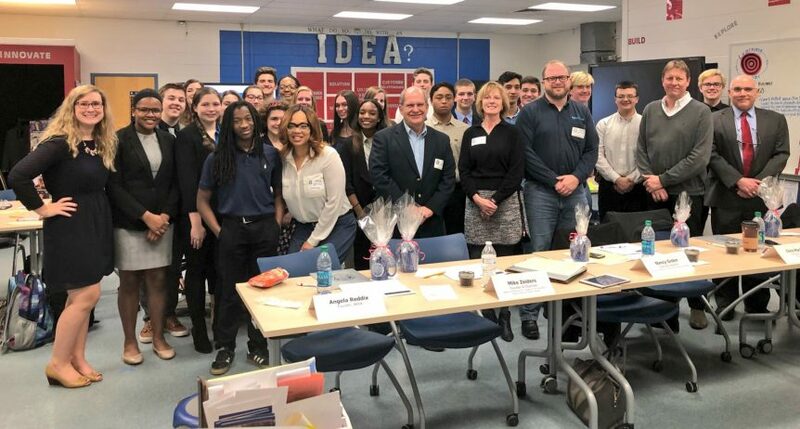 Virginia Beach Schools created an Entrepreneurship and Business Academy (EBA) within the City of Virginia Beach's public school system where Netarus' Chris Machut and fellow regional entrepreneurs served as judges during this outstanding event. 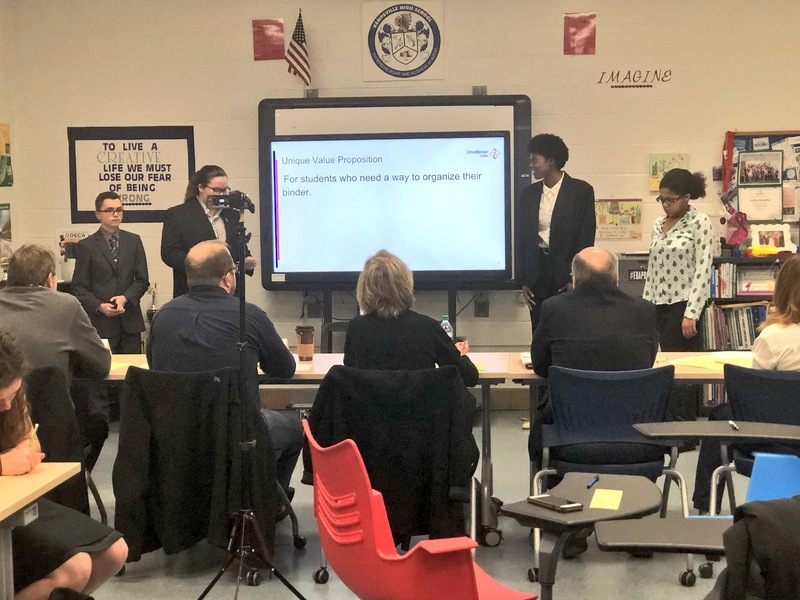 Congratulations to some outstanding students and presentations!